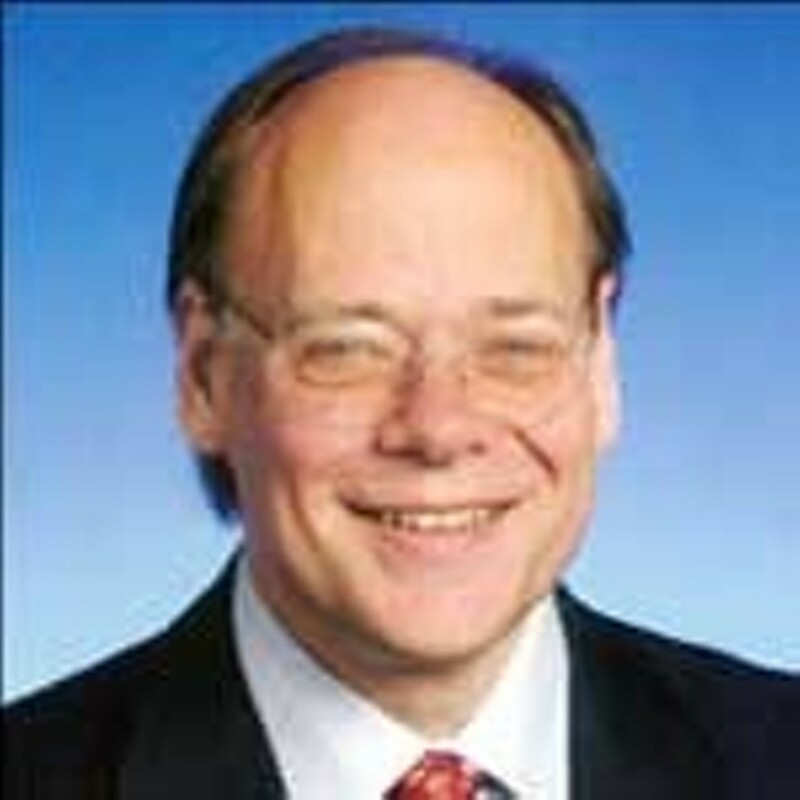 Expose in "The Hill": Steve Cohen is Not a Metrosexual! Steve Cohen's forehead "domes back about a mile." "Ford is a looker -- handsome, slim, with striking green eyes and chiseled features. He hasn't posed for GQ, but he could. The congressman who now represents Tennessee's 9th district is of a different sort -- a head like a melon, a deeply receding hairline, a forehead that domes back about a mile, and little twinkling glasses. He is a jumpy character, at times dancing to music in the apartment. But there is order around him. Four pairs of black and brown shoes -- loafers, mostly -- are lined up by his chair with a Gucci shoehorn. 'This is where I wake up,' he says, reclining in his chair. 'This is where I put on my shoes.'" Read more scintillating details about Cohen's scandalous lifestyle.